There are many ways you can show you care about asylum seekers. Make a difference today. Become a Romero Centre FUNDRAISING HERO to show welcome and support for people seeking asylum. Rally your friends, church, clubs, work, school and corporate partners. Your time and enthusiasm will make a big difference for people who need it most! Folk concert for a cause! Gather your friends and enjoy an amazing evening of a spectacular mix of folk talent in support of people seeking asylum. Find out more and book your tickets! Cyclists! Here’s one for you! Grab your gear and join a team or start a team! 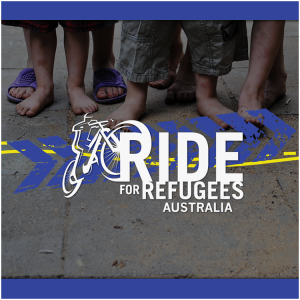 to ride for refugees. A great chance to meet new cyclists, raise funds and have fun making a difference. 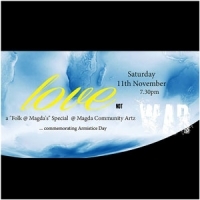 Love NOT War concert coming up! Gather your friends and buy tickets for a spectacular mix of folk talent in support of people seeking asylum! Your support will make a difference in the lives of people seeking asylum in Brisbane. 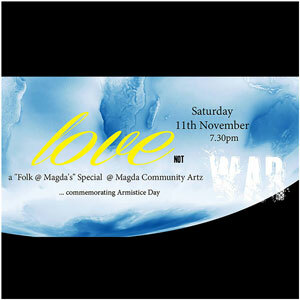 Bring your community, club, church, family and friends together in support of people seeking asylum. Classmates, students, teachers and parents raising awareness and funds for people seeking asylum. Colleagues, suppliers and families doing fun things together in support of a worthy cause.